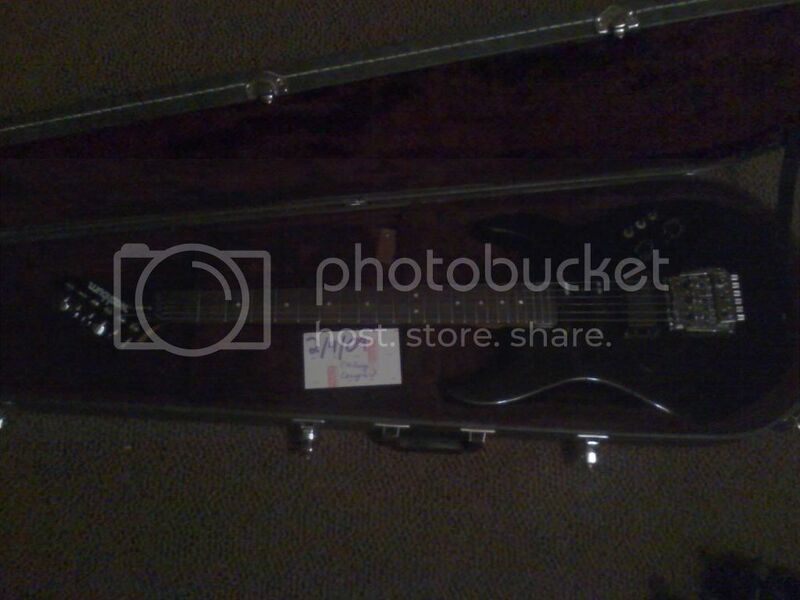 I have a Washburn G10-V for sale. Black, Wonderbar trem intact. Comes with a very nice hardcase. Guitar has your normal used guitar wear, but nothing major. Also have a KORG G3 processer, AKG mic, D9 distortion pedal, cords, and a few practice amps, if you would want to do a package or partial package deal. Best offer guys, You'd be surprised how low Ill go. I'm in need of some cash, and don't need three guitars. Still for sale. Pics available if anyone is interested.